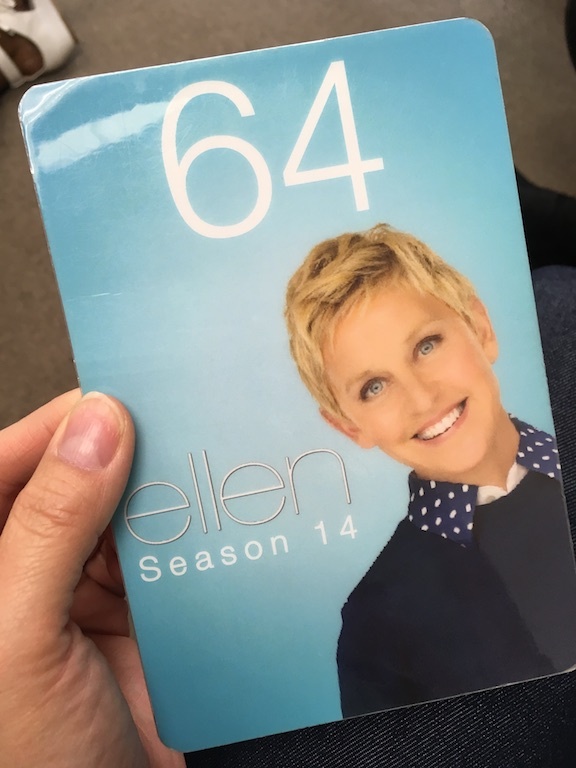 YYC to the Ellen Show – How I got tickets! 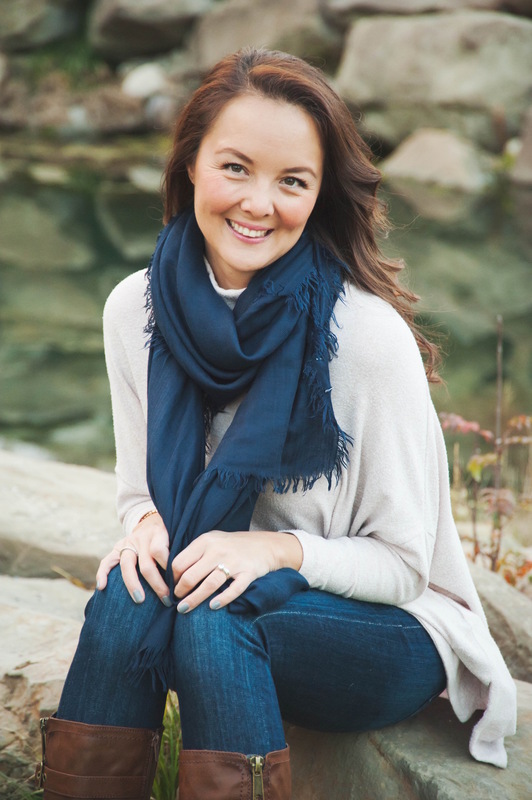 Ever since my husband and I scored tickets to the Ellen Degeneres Show, the number one question I have gotten is, “How did you get tickets?” – so I thought I would write about it for you! Here is the good news my friends – it actually really wasn’t that difficult. It just took time, patience, teamwork, and a little flexibility! 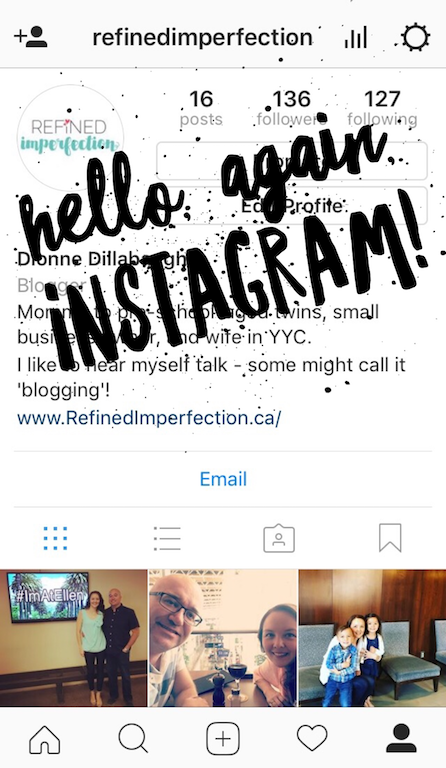 Here’s a funny story – Not that many weeks ago, I was on the verge of closing my Instagram account. I literally had a conversation with my BFF telling her that I have been thinking about shutting it down for a while. The problem was that I just hadn’t been active on it for several years and thought I would focus on my social media faves…Facebook and Pinterest. Living and raising a family in Calgary is expensive…especially if you have kids. 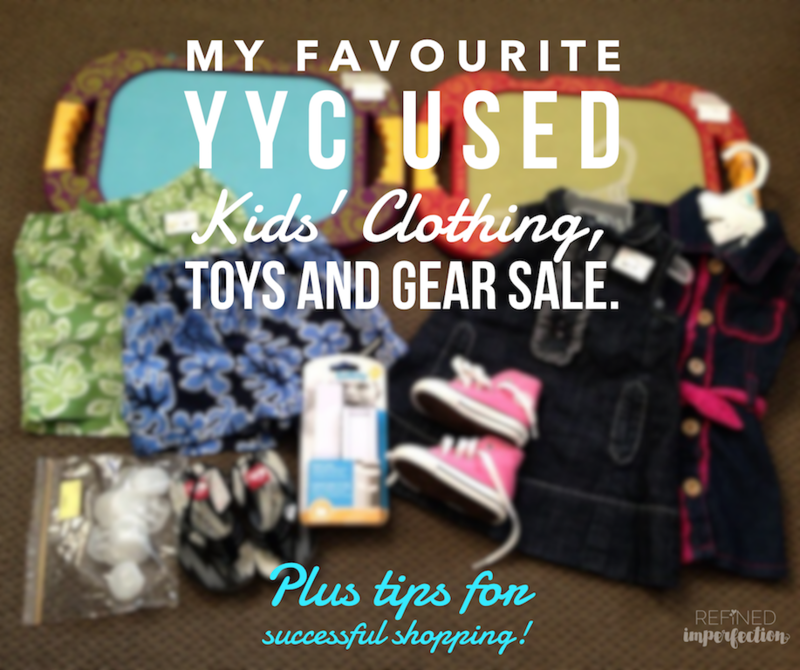 Most of the parents I know are conscious about wanting to save money – and that’s why I want to tell you about my favourite used kid’s clothing, toys, and equipment sale here in the city. 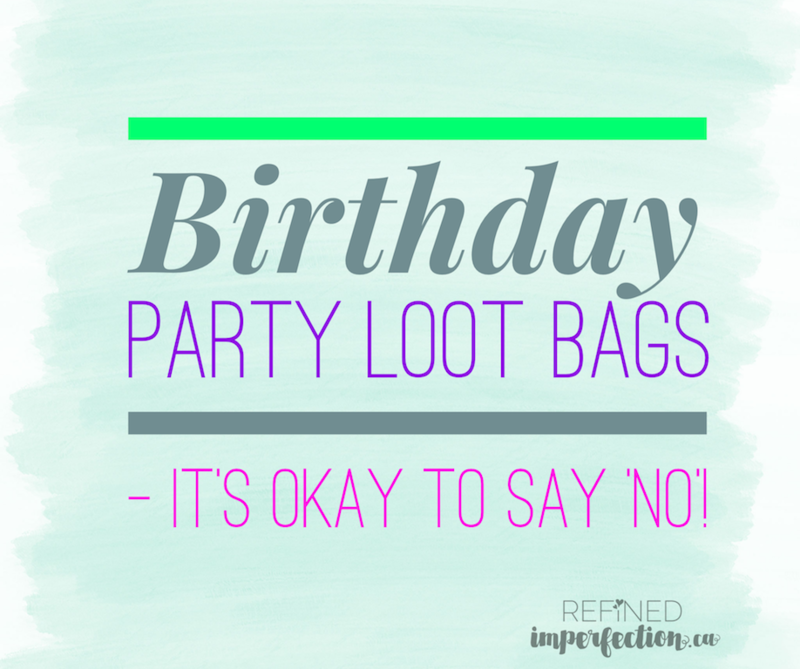 Birthday Party Loot Bags – It’s Okay to Say ‘No’! Can we talk about birthday party loot bags for a moment? I really want to know if you ‘love them’ or ‘hate them’? Do you think it’s ‘taboo’ not to give them out? The twins have a birthday party coming up and, to be honest, I’m not going to be providing loot bags this year. I’m kinda feeling guilty about it…but isn’t that kind of ridiculous? 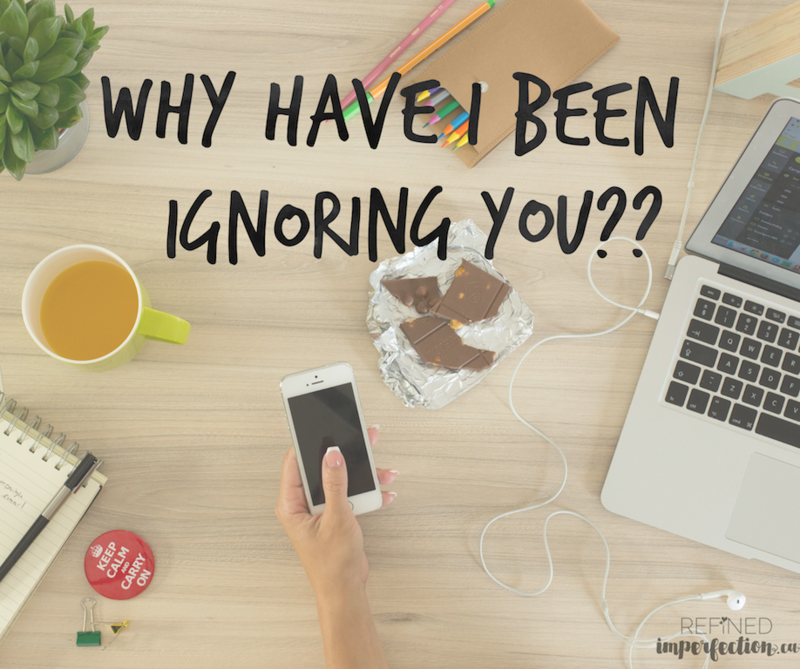 Why have I been ignoring you?? I have been a bad, bad blogger – Have you felt neglected? I’m really sorry if you did…I have been thinking about all of you (and this beloved blog) so much for all of this last month! I have missed you! 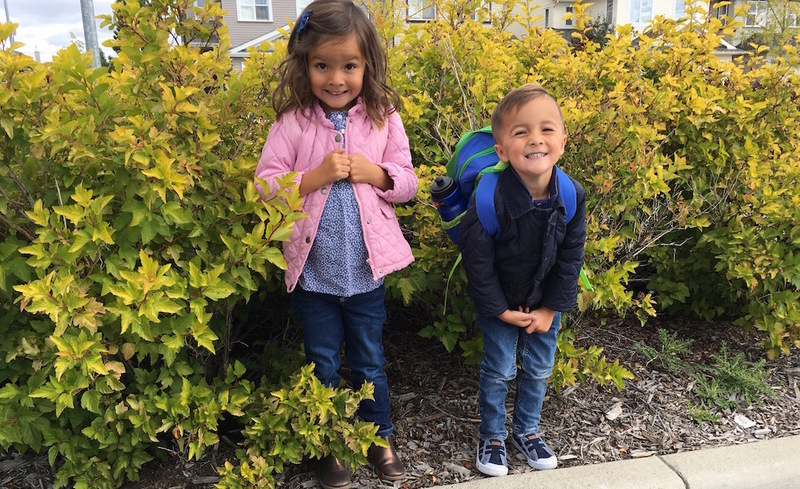 After posting a few weeks ago about the ‘sorry state’ I was in when the twins started preschool, I thought I would give you an update on how things are going. Okay, I know that using the word ‘mourning’ is probably dramatic – perhaps ‘heart broken’ would be better? Either way, my heart is aching a little. Yeah, I Like to Knit! I know this is pretty unconventional for a 30-something, but I like to knit. Well, truthfully, I like to try. 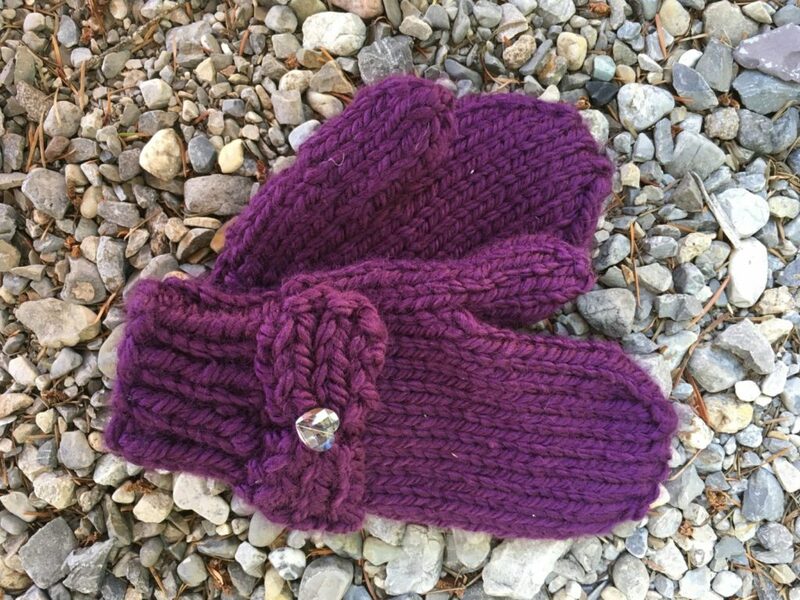 Really, I’m not a skilled knitter, but I find it relaxing and especially rewarding when my projects actually turn out. Boudoir. Yeah, I did it – Postnatal Body and all! Boudoir. Yeah, I did it – Post-natal body and all. Wow! I can’t believe I’m finally here! This tiny idea of having a personal/lifestyle blog has sort of become a bit of a project, so I am elated to finally be sharing it with you! Hi! 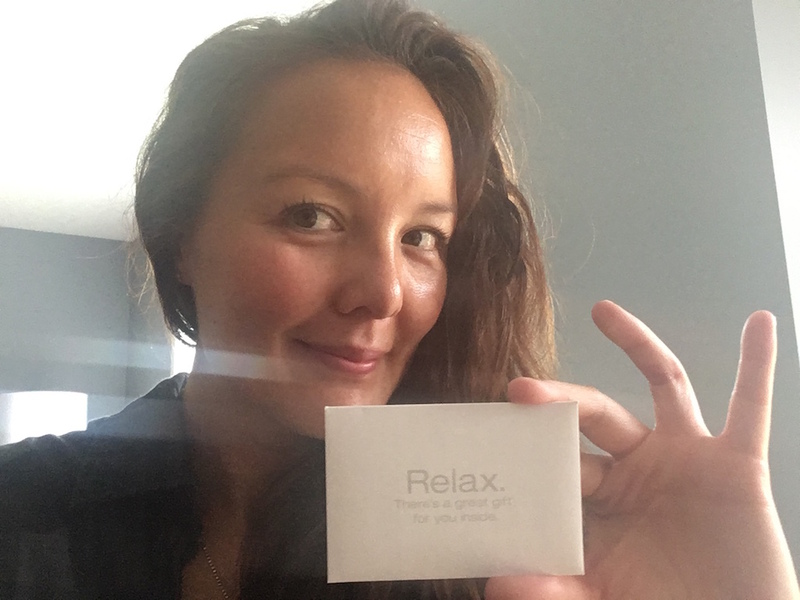 I’m Dionne – and, welcome to my mommy blog! 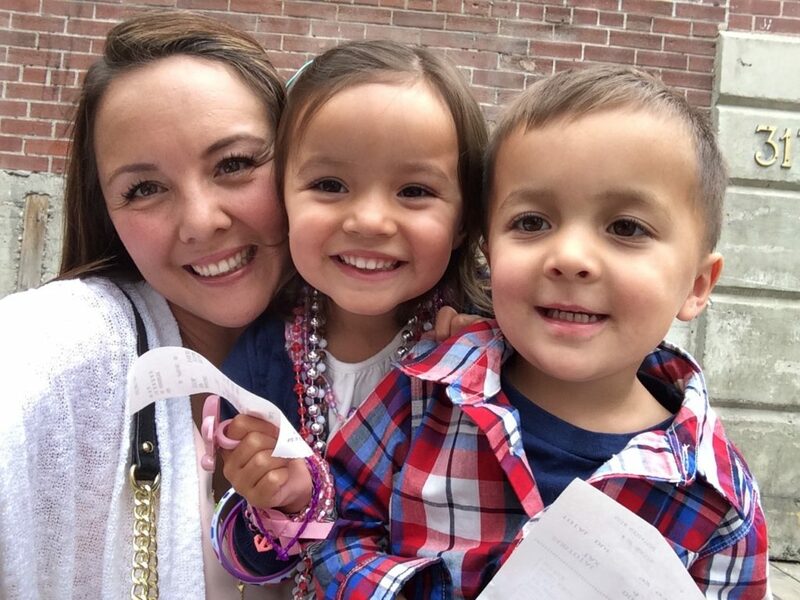 I’m a busy mom to early elementary-aged twins, a small business owner, and a wife. …and when I can, I try my best, to be a good friend! I live in YYC (full-time) and Fairmont Hot Springs (part-time). This is where you can find my adventures (and catastrophes) trying to manage it all and still hold onto a tiny sliver of my own identity…and sanity! Pregnant with (or have) Twins or More in YYC? Read This!